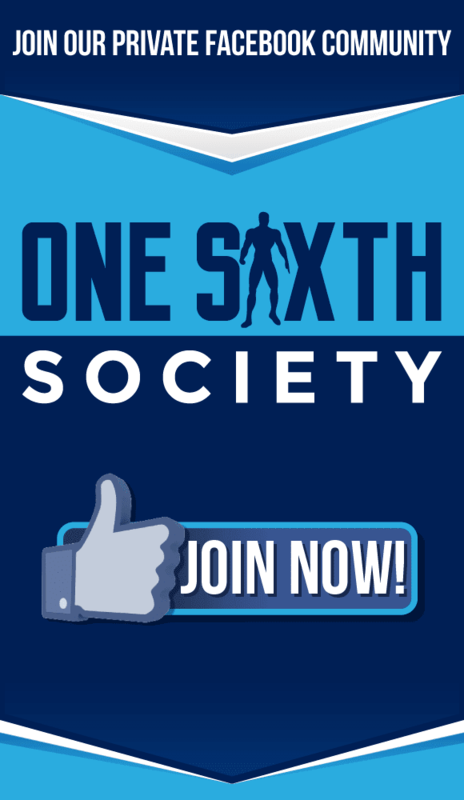 As more and more people become familiar with the one sixth scale hobby, more people are introduced to the ever popular Hot Toys brand. In discussing Hot Toys, many will bring up the artists involved; the sculptors, painters, and tailors associated with the production of figures. 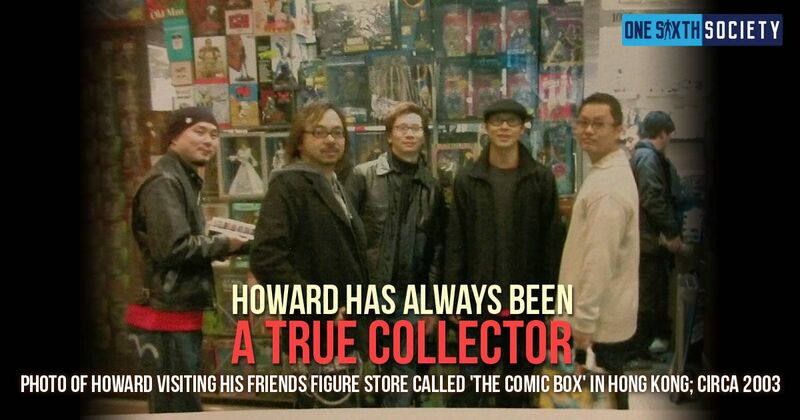 Some people however may not know anything about the head and founder of Hot Toys; Howard Chan. 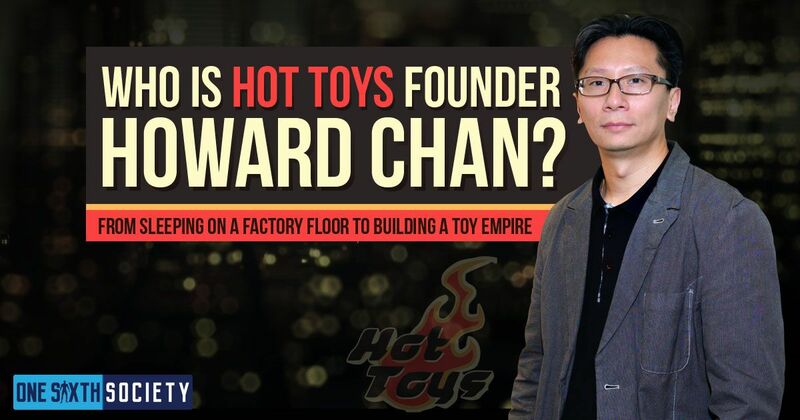 A truly inspirational story, we’re going to give you a brief history on the man that made one sixth scale figures what they are today and ask a very simple question; Who is Hot Toys Founder Howard Chan? After working as a screenwriter for the Hong Kong based television station TVB, Howard Chan opened a small action figure shop in Causeway Bay, Hong Kong around 1998. Thankfully, we were able to track down the name of the shop which was called Cool Toys. At the time, there were plenty of one sixth scale toys available to buy; Hasbro, Ultimate Soldier, and more were in full swing in the late 90’s, however they never surpassed a certain level of detail. 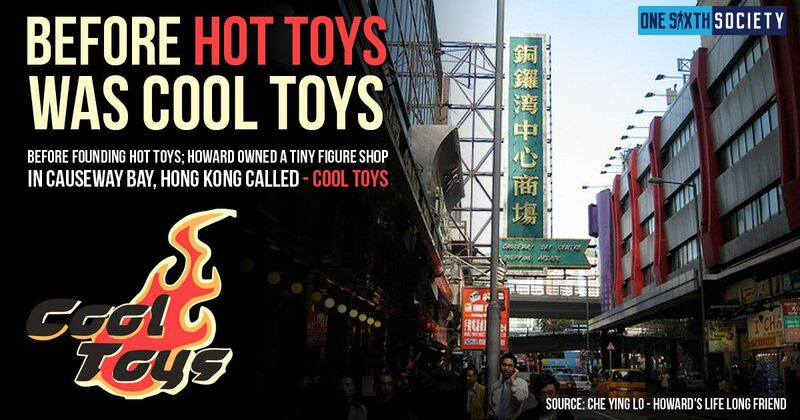 Hot Toys Founder Howard Chan loved toys, and wanted to create them himself for the masses to enjoy. Howard created ‘Famous-Type’ figures, which were unlicensed figures of Tom Cruise’s Ethan Hunt, George Lucas, and Neo from the Matrix. 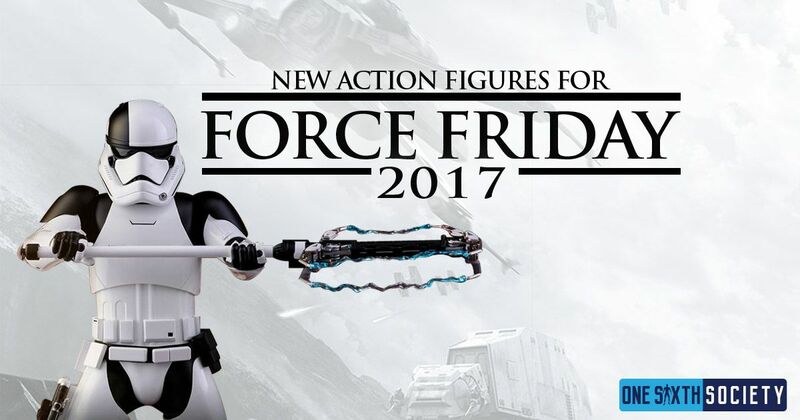 These were the first ever Hot Toys branded Figures released. The Famous Type Figures released sometime between 1999 and into 2000. Also in 2000, wanting to elevate collectibles to the next level, Howard took all of his life savings and invested them in the production of a highly detailed F-14 Tomcat Pilot figure under the Hot Toys brand. This was the first figure that Howard Chan had licensed, and it has shaped the path of one sixth figures, and will continue to do so for years to come. At the time, this F-14 Fighter Pilot figure was unmatched in terms of accuracy, and detail. 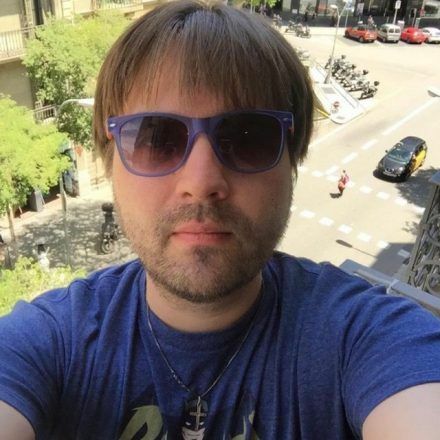 That level of authenticity is not achieved easily, and the story behind its creation proves that. As the story goes, Howard himself spent three days straight in the factory producing the figures to make sure one small detail was absolutely perfect. The small coiled wire that is wrapped around the figure’s walkie-talkie antenna was workshopped for three days while Howard slept on the factory floor. That being said, that hard work and dedication paid off because the Fighter Pilot figure sold all 5000 figures in no time, launching Hot Toys as a worldwide brand. 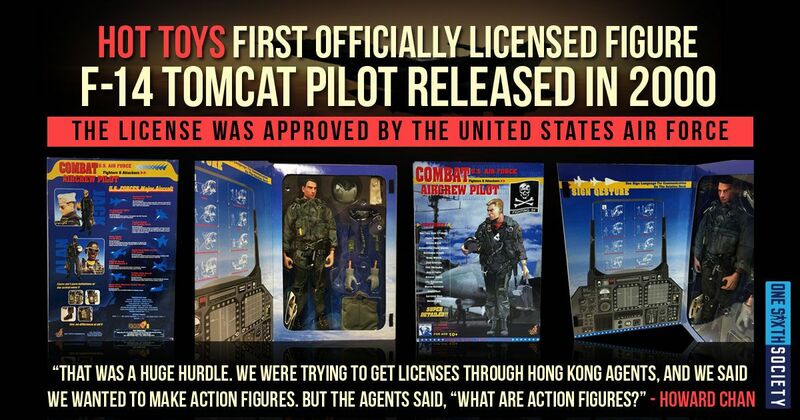 Hot Toys continued making more military based figures over the next few years, when in 2003 they began acquiring licenses and producing figures based around popular movie licenses. Howard has said that his dream was to make highly detailed figures based off famous films, and after months of difficult negotiations, licenses were acquired. Imagine a small Hong-Kong based toy company getting in touch with and convincing mainstream Hollywood companies to allow them to use their license. 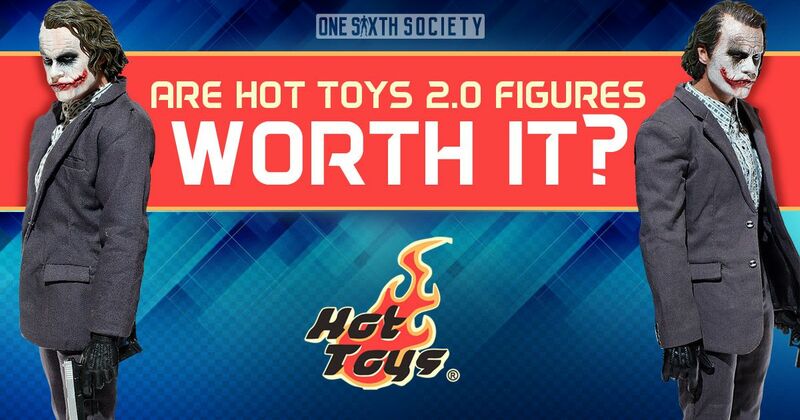 As outlandish as that sounds, that is exactly what Hot Toys Founder Howard Chan did. One of these licenses is the highly sought after Star Wars license. Acquiring the rights in 2014, Hot Toys created the DX07 Luke Skywalker figure. 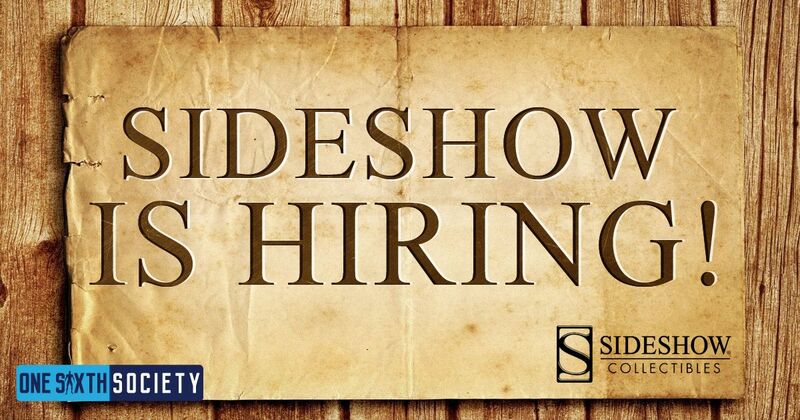 Later on, Howard Chan and Greg Anzalone, who is the CEO and Founder of Sideshow collectibles joined forces in an unprecedented way. 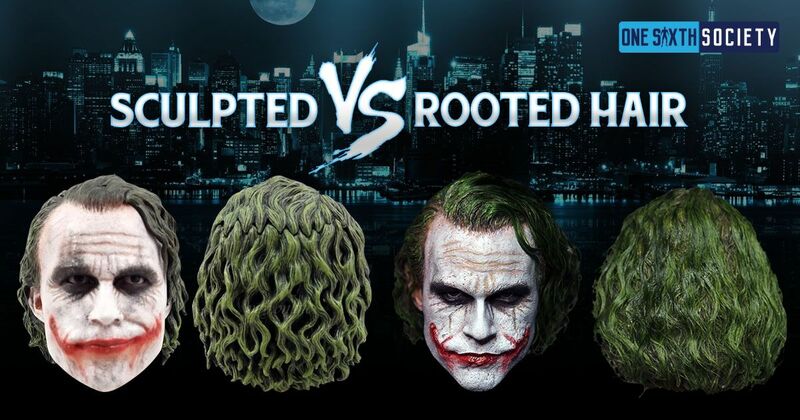 Hot Toys and Sideshow Collectibles began collaborating on licenses, creating an even wider variety of Marvel, DC, and of course, Star Wars figures and collectibles for availability. Star Wars is a global phenomenon, and as such it has reaches in Hong Kong. 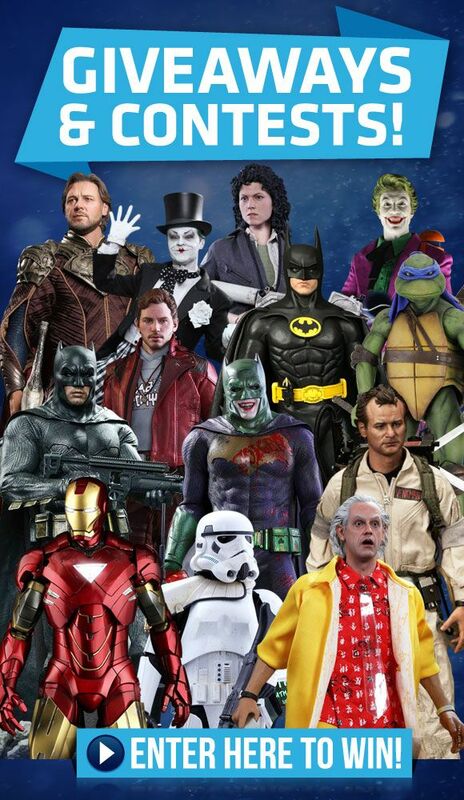 Hot Toys of course took notice of this and brought Star Wars characters to the world in a brand new way. From A New Hope to Rogue One, Hot Toys’ Star Wars offerings are unmatched. Howard Chan himself took massive pride when Donnie Yen, a Hong Kong native, was impressed with their offering of Chirrut Îmwe. Hot Toys is a brand that takes absolute pride in their work, and that is an admirable quality to have on display. Now, Howard Chan is still at the head of Hot Toys. Every new license acquired, every new figure produced goes through him. A self-proclaimed lifelong collector, it is always nice to know that the people creating the figures that you love share that same kind of passion. Considering that Howard Chan slept on dingy factory floors for his passion, if you are ever asked “Who is Hot Toys Founder Howard Chan?”, the answer should be a passionate collector who followed his dreams to the top. 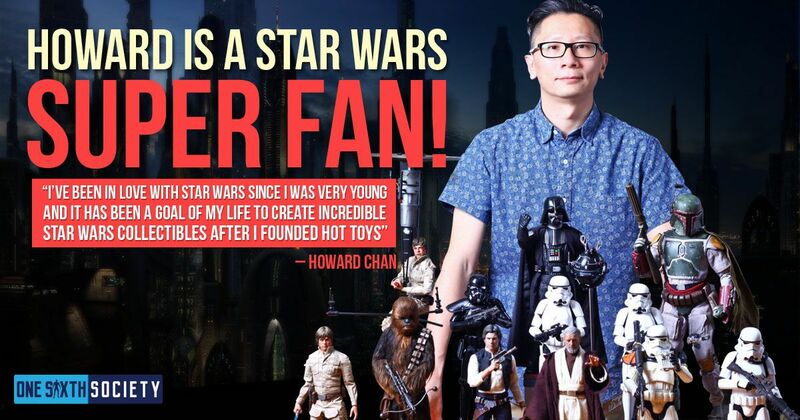 Whether it is a Hot Toys figure based off the latest Star Wars film or a classic science fiction icon, you can likely thank Howard Chan for bringing it to fruition. 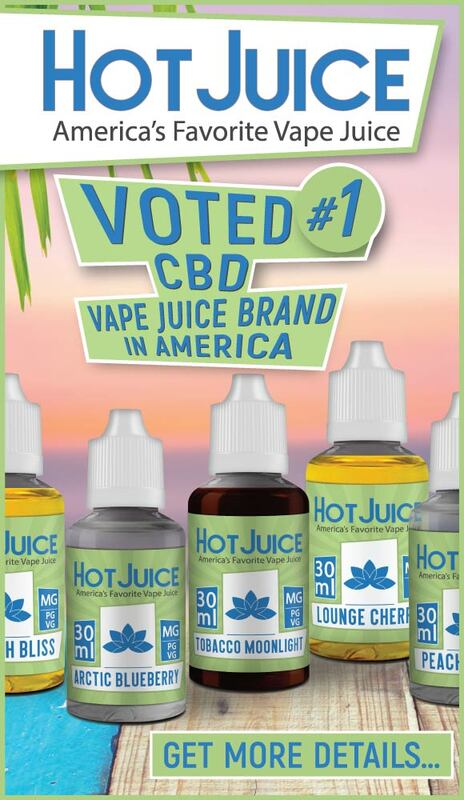 You are very welcome! Stops for stopping by ?